DWPF provided financial advisory and modelling services to Arlington Investors (Arlington) in relation to the refinancing of short-term bank debt used to finance the acquisition of two assets in their Study Inn portfolio. 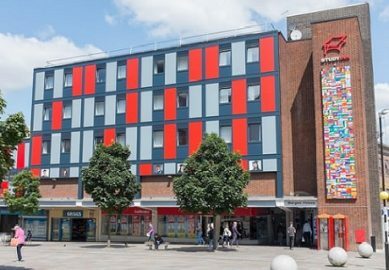 The portfolio acquired by Arlington in December 2017, with DWPF acting as financial advisor, consists of 1,494 student bedrooms in 10 buildings across 4 sites in Cambridge, Sheffield, Coventry and Nottingham. Senior debt of over £100M was arranged at the time of the acquisition through a combination of short-term bank debt and long-term secured bond funding. This latest transaction sees Arlington refinancing £28M of short-term debt used to finance assets in Cambridge and Sheffield, replacing it through a tap of the existing bond issue that was used to finance the 8 other assets in the portfolio. The latest £32M issuance of 37-year fully-amortising fixed and inflation-linked bonds enables the entire Study Inn portfolio to benefit from long-term financing, and follows on from Arlington’s inaugural £210M issuance in February 2014, £50M issuance in September 2015, £94M issuance in March 2016, £69M issuance in August 2016 and £75M issuance in December 2017. DWPF acted as financial advisor to Arlington on all of these transactions. Daniel Tyerman, Director at DWPF said, “We are pleased to have supported Arlington in yet another important transaction enabling them to achieve their long-term growth objectives. 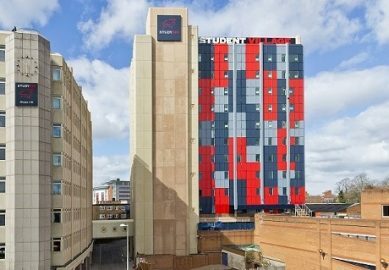 This transaction again demonstrates the continued appetite from investors, requiring assets to match underlying liabilities, for high grade direct-let student accommodation assets”.